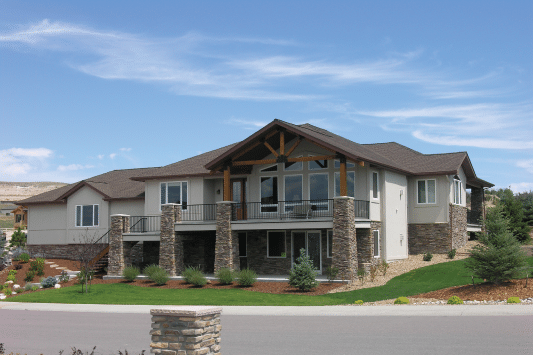 The Castle Building Company focuses on functional new home design, unmatched quality, and excellent customer service. Our design team will ensure that your new house will fit your family’s lifestyle and needs. We will build you the home of your dreams and we will build it well in a timely manner. We use the highest quality construction materials and our build process exceeds all industry standards. Our homes offer carefully designed floor plans and unique features that fit your lifestyle. Our experienced team will work with you throughout the entire process, from the initial design until after construction is completed, to ensure your new home is everything you hoped it would be, and more. Contact Us About New Home Construction!